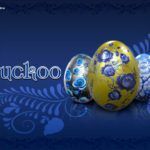 Easter 2016 is fast approaching and a few of the biggest and best bitcoin casinos in the world are embracing the holiday with some massive offers for their signed up players. This season the Easter Bonuses look even better than usual and GamblingWithBitcoin team has laid out all of the top Easter special offers for you. The promotions listed below have been hand-selected for you and may certainly be the best method to get a very little extra this Easter. 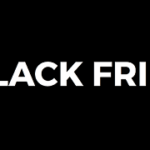 No longer miss out on any of the following deals. Easter is almost here and at BitStarz they’ll be running their egg-stra awesome promotion Easter Free Spins Hunt. 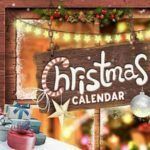 Players will upon deposit get free spins the next day during the promotion period, which lasts for 4 days. Simple. Between March 25th and March 28th, the players will receive free spins for making a deposit of at least €20 or 50 mBTC. They’ve lined up some high value games so you’re getting plenty of free spins value for every buck. And of course, if you are a new player, they have their 100% and 180 free spins offer. 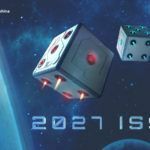 See Bitstarz review for more infos. The Easter Bunny is hopping on over to BetChain! 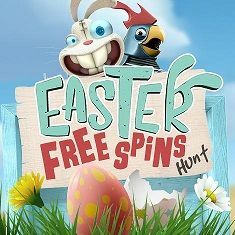 Your 1st deposit on Easter Sunday will be automatically credited with 10 Free Spins on SugarPop. Place your Easter Basket by the slot and fill it up with a huge Jackpot. This Easter a guaranteed 66 lucky winners will share Bitcasino amazing 5,000 mBTC prize pool! How to enter? 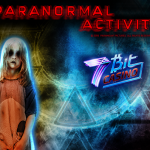 Find 3 easter eggs in 3 days at BitCasino and receive one free raffle ticket for each egg. How Many Raffle Tickets Can you Get? 1 ticket per day! They will automatically reward you with 1 free raffle ticket for each found egg per day. There are 3 eggs to be found in total: one on 25th of March, one on 26th of March and one on 27th of March. Where can I see my tickets? Go to Easter Raffle Page where you will see your raffle ticket. Start Finding Your First Egg!